Brittany Maynard. Photo courtesy of CNN. 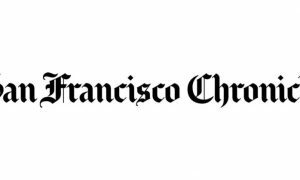 Summary: California’s right-to-die law is now active. A California right-to-die law passed last year is now in effect. The law, inspired by Brittany Maynard, allows terminally ill patients to choose to end their own lives. 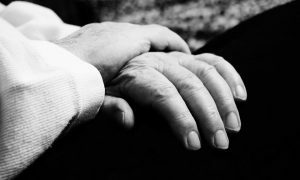 The End of Life Option Act states that terminally ill patients given a life expectancy prognosis of six months or less can obtain a prescription for lethal medication. Patients must go through a rigorous process to prevent abuse. The law requires two doctors to confirm the prognosis, the patient must make a written request and two oral requests for the dose, and the patient must be tested for mental competency. The oral requests must be given 15 days a part. Doctors and hospitals can opt-in or out, and it is most likely that religiously-affiliated organizations will decline to participate. Compassion & Choices, a nonprofit that focuses on death with dignity patients, said that many large health care systems in the state will participate in the new law. “Simply having the option of medical aid in dying and the ability to shorten an unbearable dying process provides great peace of mind to terminally ill people and to their families,” Dr. Catherine Sonquist Forest said to the Huffington Post. 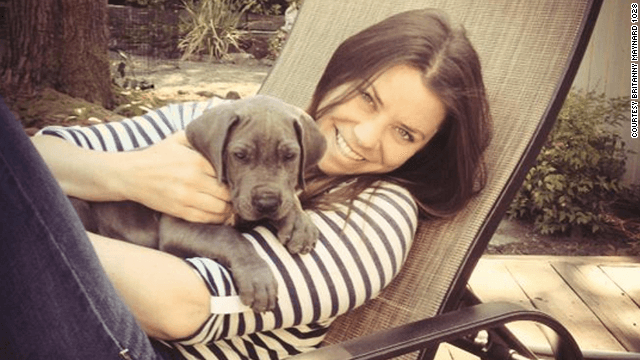 The law was inspired by Brittany Maynard, who made headlines in 2014 when she made a video message to lawmakers begging for a humane right to die. Maynard was diagnosed with terminal brain cancer, and she moved to Oregon to seek care under that state’s right-to-die law. Maynard’s family supported her decision, and her mother had testified to the California legislature that having the right-to-die allowed Maynard to focus on her last days. Critics of the law worry that it will be abused. Some say that lethal drugs may be offered to the poor instead of giving them treatment, and there has been pushback from the Catholic church on religious grounds. It has also been pointed out that Californians in less populated cities may not have the same resources for patients, and Compassion & Choices stated they are working to address the problem. So far, it is unclear how many Californians will choose the right-to-die option, but in Oregon, there have been a total of 991 terminally ill patients who have chosen to end their lives. What do you think of the right-to-die laws? Let us know in the comments below.